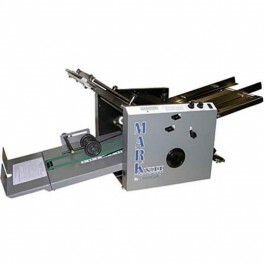 The Martin Yale 7000A Mark VII AirFeed Pro Series Folding Machine saves time and money. Martin Yale Mark VII is equipped with a LED folder counter for keeping an eye on the folding operations taking place and adjustable fold rollers which help in easy paper folding. 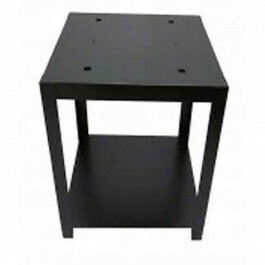 Moreover, it consists of removable cartridges for perf and/ or score for convenience in the folding tasks. The Martin Yale Folder consists of a manual adjust sheet separator which provides easy paper folding operations. 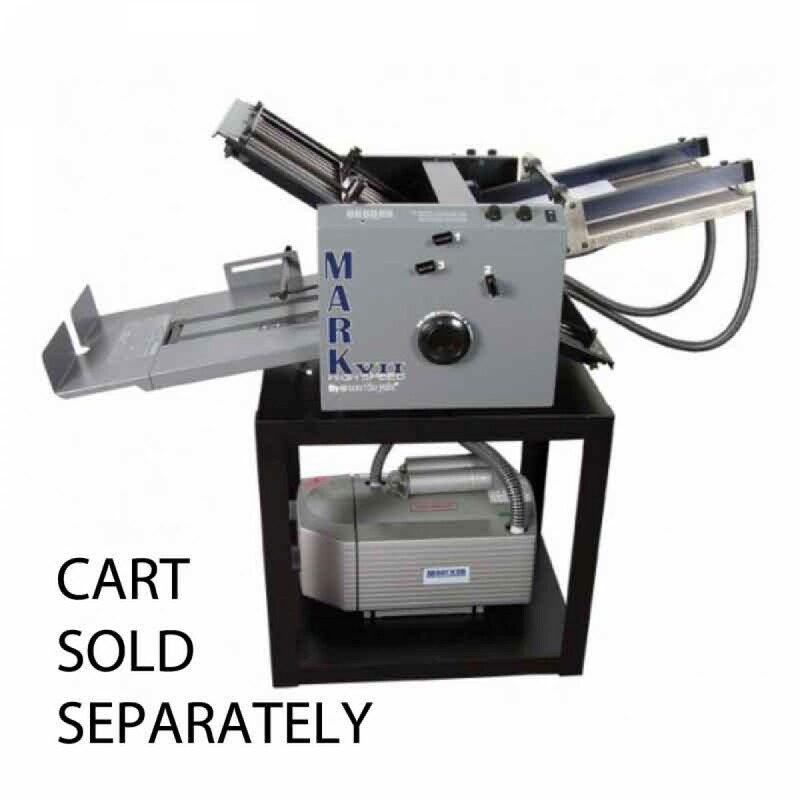 Themanual paper guide and skew adjustment in the Mark VII Airfeed is used for customized folding processes. 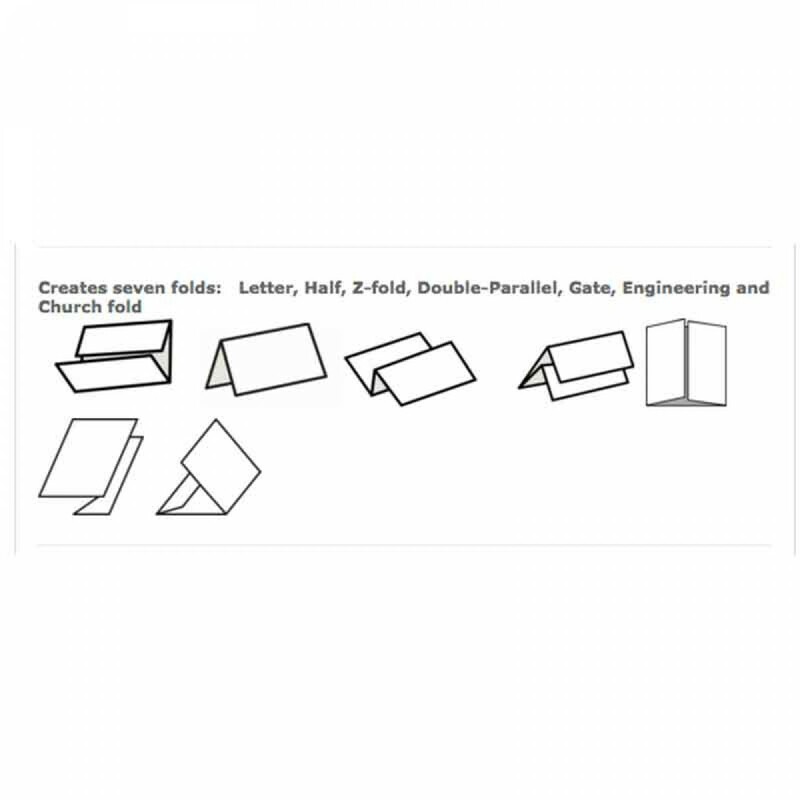 The Martin Yale Folder has the ability to create seven different folds, the Letter fold, the Half fold, the Z-fold, the Double Parallel fold, the Gate fold, the Engineering fold and the Church fold. TheAirfeed folding machine also consists of a Dejam knob and accepts coated, laser, and copier paper types Martin Yale Mark VII Airfeed Paper Folding Machine has a continuous feed system for faster folding tasks. The Mark VII Airfeed Paper Folding Machine is a high-speed paper-folding machine that is capable of folding up to 35,000 sheets per hour. It is built for fulfilling the requirements of large office print shops and associations with high demand folding projects. With its variable speed control for high production the Mark VII Airfeed is one of the best auto folders available in the market. The Martin Yale Mark VII has a feed capacity of 300 sheets and supports paper weight of about 16lb to 100 lbs.